Poetics of Hispanism. Texts in English and Spanish. 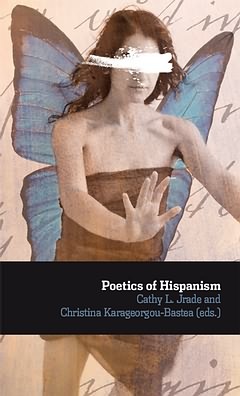 The authors of this book participated in two interdependent colloquia that aimed to answer a two-fold question, namely, ‘what is Hispanic poetry’s destiny today and what part in its fate do critics play?’ As a result Poetics of Hispanism covers a broad array of subjects: the relation of form to issues of context, values, and influence; alterity as the ground on which the voice realizes the need to sing; or issues of pedagogy and literary history –as in the history and actuality of the romance. An exciting conceptual thread in most of the contributions in this volume, a thematic undercurrent, might be the relationship between the intimate and the political, the personal and the historical. 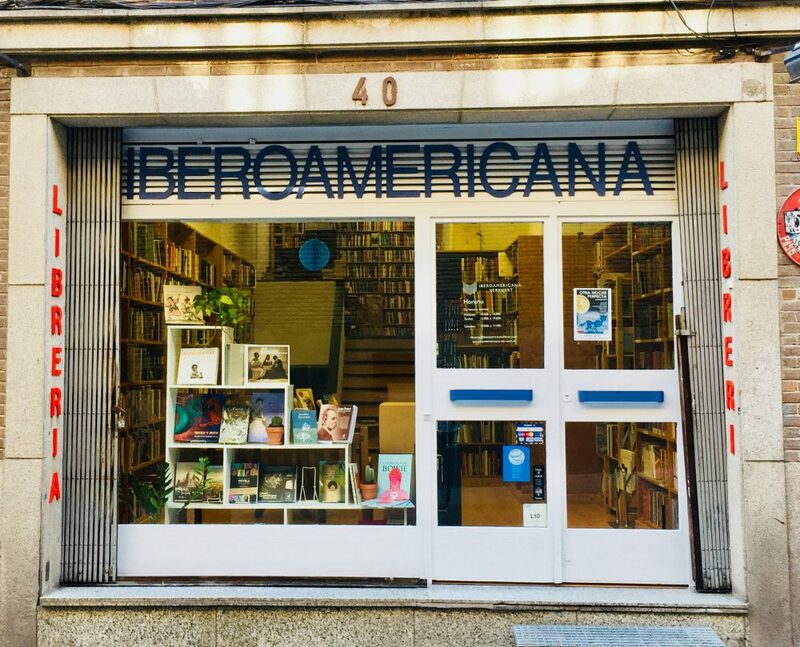 The different essays touch upon poetry as the discursive link between the subject and the world, the voice and its others, always in a relation with normative social restrictions. For some of the authors, intimacy is a critical perspective; in other cases, it informs their analysis thematically. Intimacy involves an interpellation, not a mere reading that joins together the text and the reader; finally, as the other face of history, poetic intimacy reveals the complexities of enthusiasm and resentment as social affects.